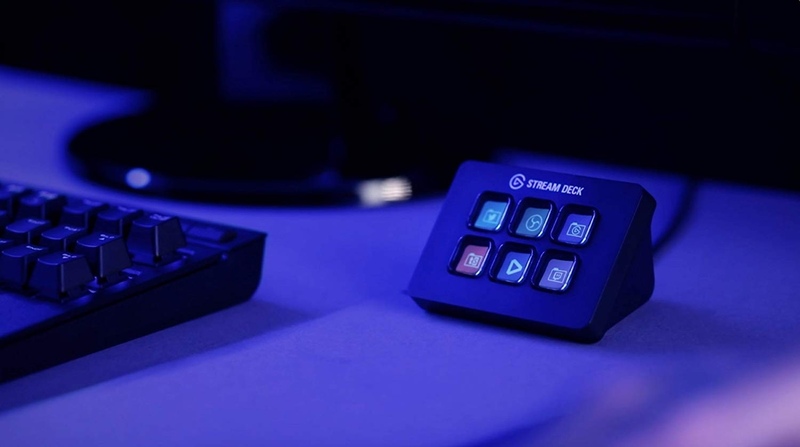 The Elgato Stream Deck Mini is a content creator’s dream. But of course, those who want simple customizable keys can get a lot of fun out of it. It’s down to just $79 today from its high price of $100. 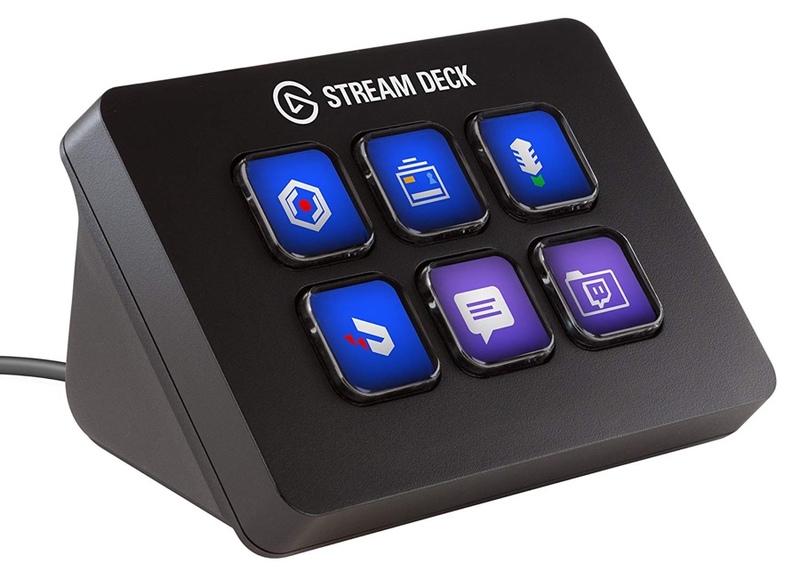 Having a mouse and keyboard with your setup is great and all, but if you are looking to expand in the ‘shortcuts’ department then you need to look at products like the Elgato Stream Deck Mini. It’s a simple accessory with six keys on it that can be customized to launch any action such as open up a website, launch an app, show battery levels, literally anything. It’s up to your imagination how you end up using it. But those buttons aren’t static or anything. Once you assign something to a particular key, it changes its icon too on the fly. That’s right, in case you were wondering, each and every key has a tiny LCD display underneath it, taking things to a whole new level in the visual appeal department. This product works with both the Mac as well as PC, therefore you don’t have to worry about platform compatibility at all. All you have to worry about is whether or not you need this marvelous accessory in your life. Think fast, before it returns to its $100 price point.